Infection fighting immune system stimulant. Powerful natural antibiotic team. An important infection fighting immune system stimulant. 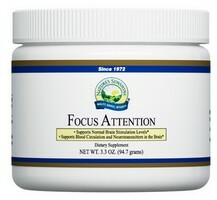 Provides 50-100% of the children's RDA for 11 vitamins and minerals. Maintaining adequate calcium intake during childhood and adolescence is necessary for the development of peak bone mass. Aids digestion and intestinal function. Strengthens immune response.